With Facebook Retargeting ads, you choose the type of people you want to reach, and we deliver your ads to them. We bring you results by delivering Facebook ads to a relevant audience most likely to convert. Let Pool Marketing Site create your Facebook Retargeting campaigns to get high-quality, ready-to-buy leads grow that help you grow your business. Facebook Retargeting is a highly effective marketing tool that targets your ads on Facebook to people who have already expressed interest in your site. It allows you to focus on the people who are in-market and remind them how great your product is or why going with your service is the right decision. We’ll strategize, write, design, place, and optimize all of your Facebook ad campaigns, which Includes monthly calls with your dedicated strategist to discuss any of your advertising needs. Core Audiences: We’ll target your audience manually based on characteristics like age and location. Lookalike Audiences: We’ll use your customer information to find people similar to them on Facebook. Interests: Find people based on what they’re into, like hobbies, favorite entertainment and more. Behaviors: Reach people based on their purchase behaviors, device usage and other activities. Audience Research: We identify the audiences on Facebook that are most likely to have an active interest in what you offer. Similar Audiences: We learn from your existing clientele to build audiences that are incredibly similar but different. Ongoing Optimization: We continue to overlook your whole campaign performing research and identifying new audiences. 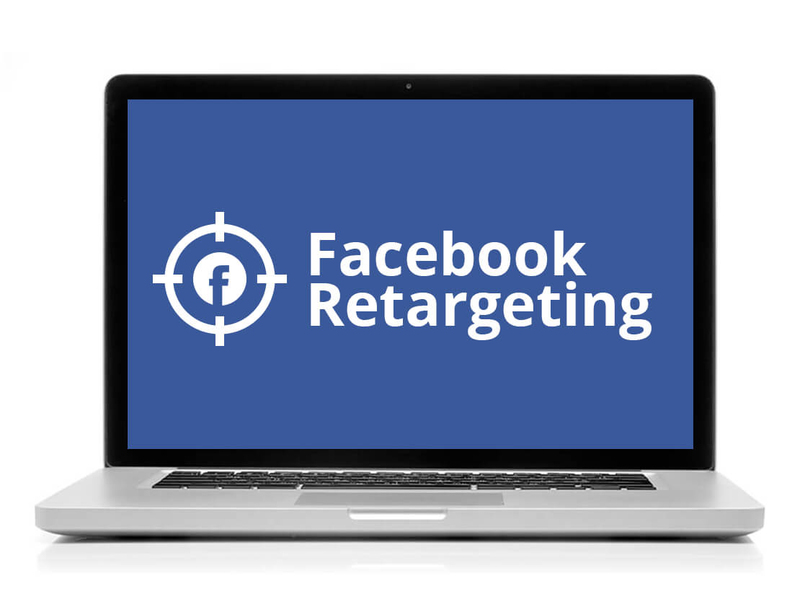 Facebook Retargeting services are a perfect option for the busy pool construction, service or retail company owner who wants to bring back lost customers from Facebook.